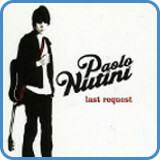 Paolo Nutini‘s first single ‘Last request’ is played with a capo in the video guitar lesson. We did this so the key would be right for the singer. 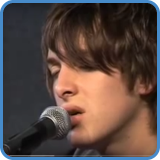 In order to get the same key as Paolo Nutini, simply play the same chords without a capo. 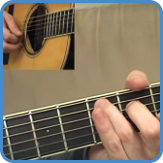 Either way, you’ll think about this song as if it is in the key of F.
In this video lesson, you’ll see all the chords played from beginning to end using just one acoustic guitar. The chorus is very traditional with all movements having appeared in hundreds of hits. 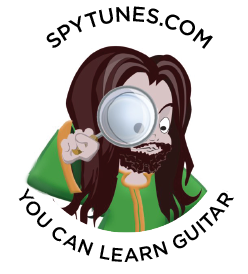 In the intermediate guitar course, we look into everything that happens in the video lesson. You get full TAB of every detail. 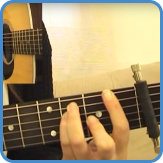 When playing a finger-picked song, it’s nice to add a little bit of strumming to enhance sections of a song. 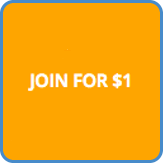 As you can see in the video lesson, this is done very lightly at first. As we enter the m8 at 2:29, the strumming is still held back allowing the new chords to do the work of moving the listener in a new direction. At 2:40, we get the classic trick of muting the initial chords of the chorus. This pulls the attention towards the chorus melody. As we finish off with a few more choruses the strumming is now in full force. Building an arrangement using dynamics like this is essential, especially when you play a whole set of songs live. For complete lyrics, go to Last Request lyrics.